Click here to watch Siku the polar bear cub. His home is the Scandanavian Wildlife Park in Denmark. 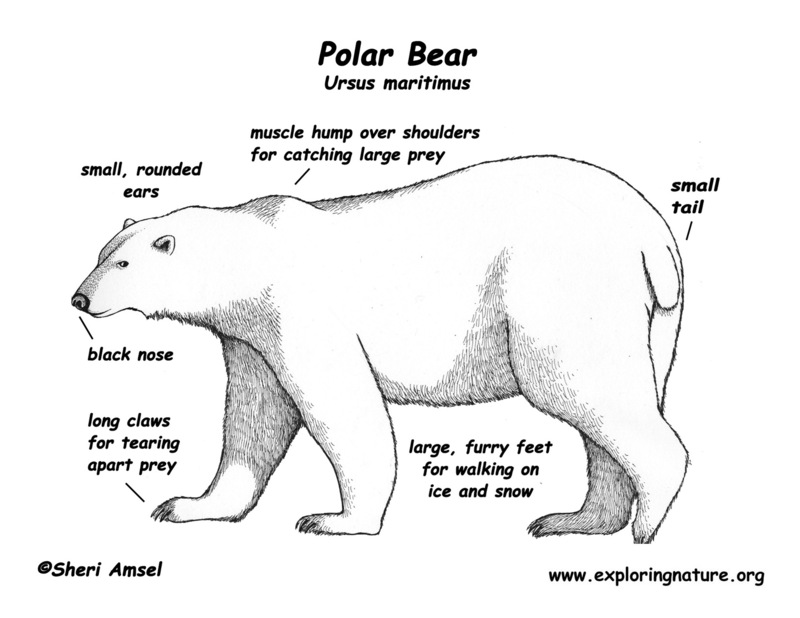 Click here to read facts about polar bear, hear their roar, and view photos. 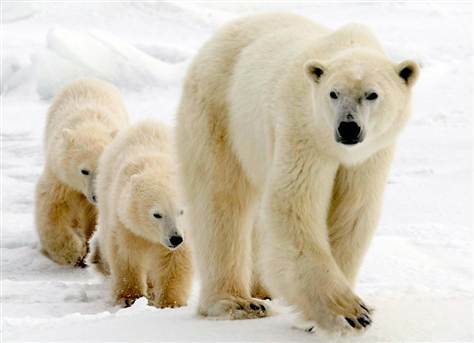 Click here to follow polar bears and they are tracked across the Arctic Ocean.